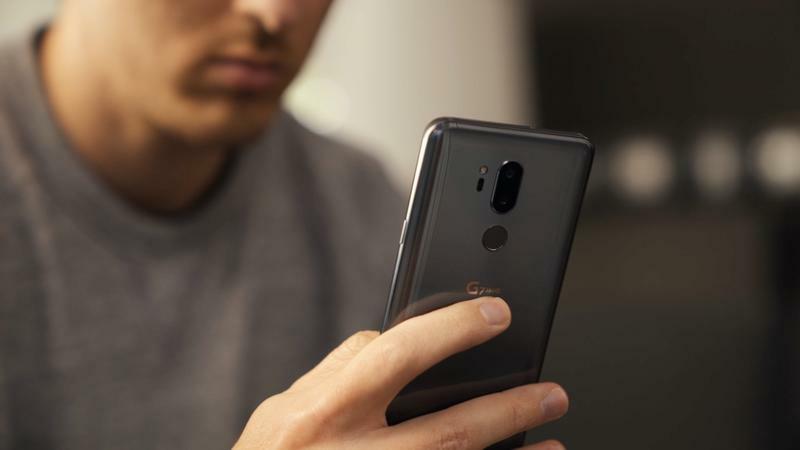 The LG G7 may not have set the market on fire, but the company’s next device could put up a serious fight as the top phone of 2018. 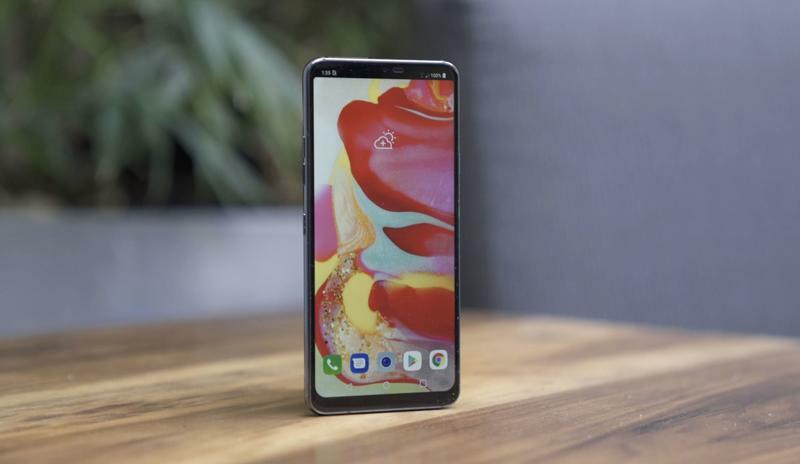 According to sources speaking with Android Police, LG’s next smartphone, which is said to be the V40, will be a cross between the iPhone X and Huawei P20 Pro. The V40 will reportedly feature five different cameras, two on the front and three on the back. 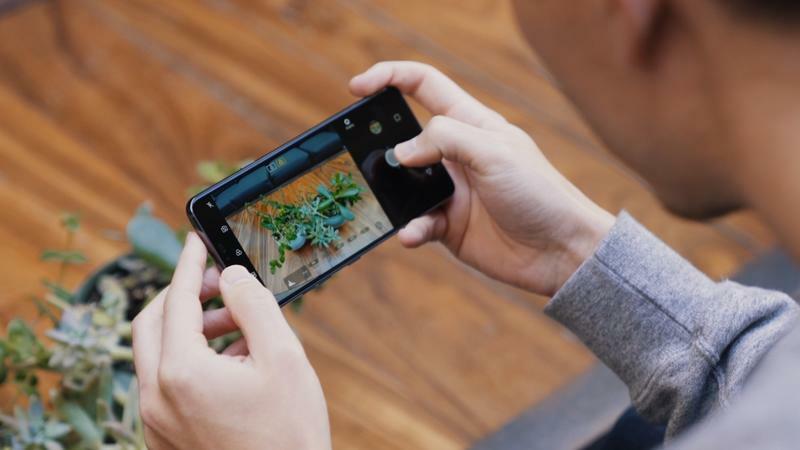 The triple camera setup on the back will apparently be arranged similarly to the P20 Pro, featuring a standard lens, wide angle lens, and a third lens that could be for bokeh effects. 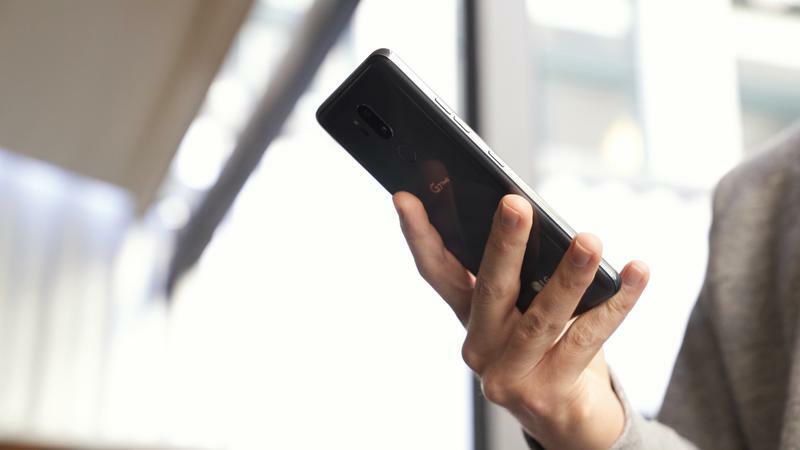 As for the two front-facing cameras, Android Police claims they’ll be setup in a stereo configuration and provide support for a face unlocking feature. 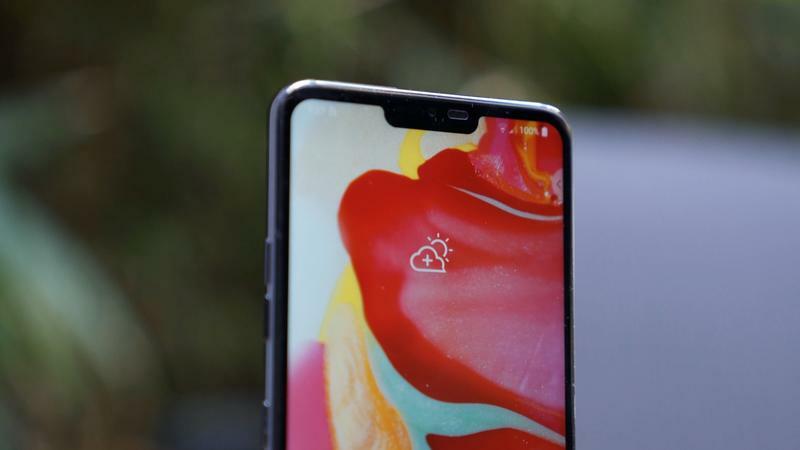 The device will allegedly use both front-facing cameras to create a 3D map of a user’s face, though Android Police isn’t crystal clear on how the system will work. 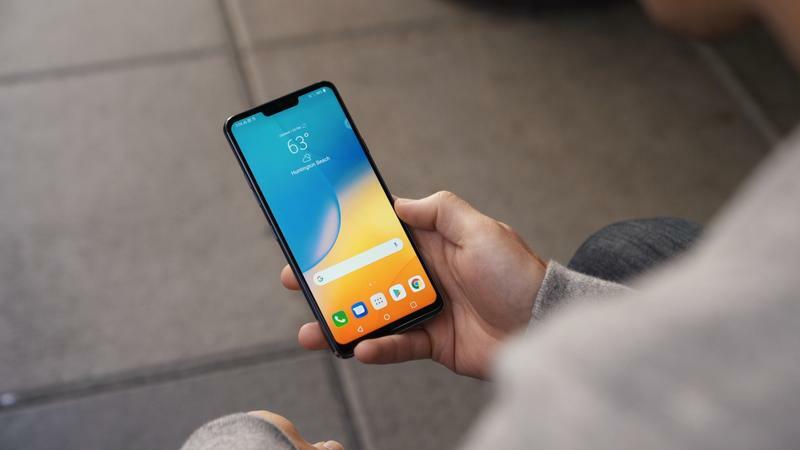 Design-wise, consumers should expect the V40 to look a lot like the G7, with a notched display and all-glass design. 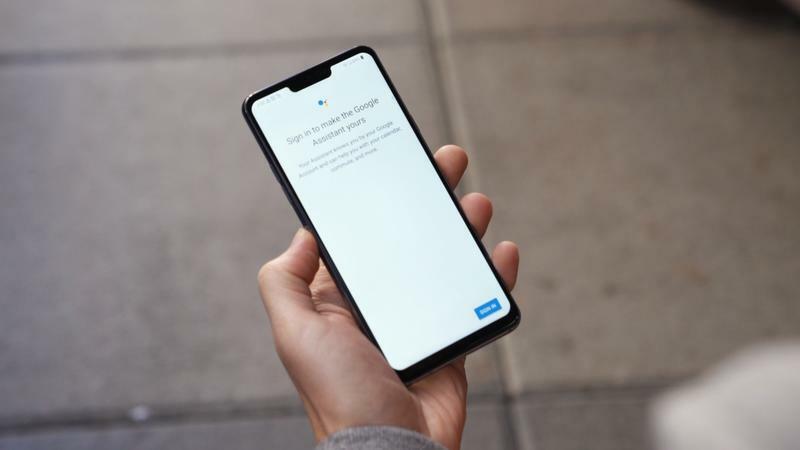 The device is said to pack a Snapdragon 845 processor, quad DAC, and a dedicated button for Google Assistant, among other features. 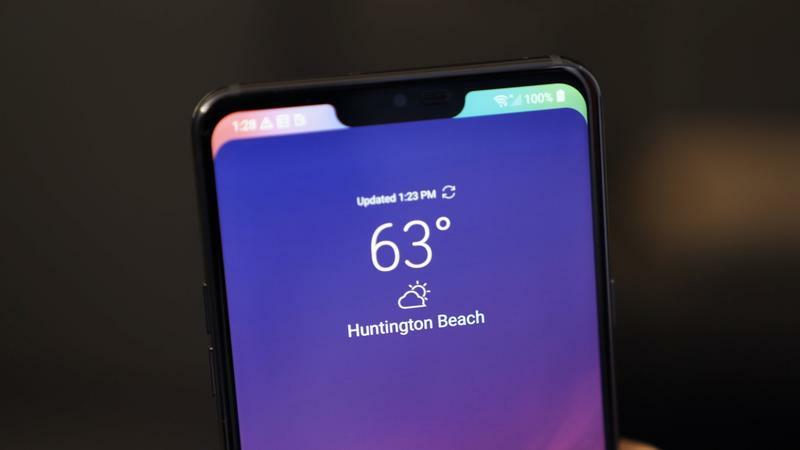 Although Android Police’s report doesn’t conclusively say whether the V40 will feature an OLED display, fans can likely expect LG to make that change. The G7 wasn’t particularly exciting when it launched, primarily because it didn’t bring anything new to the table. 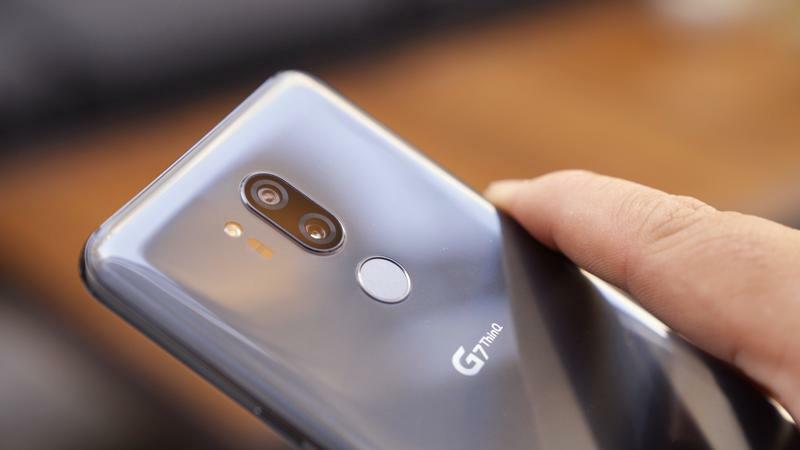 Although the V40 sounds like it’ll be a beefed up G7, the inclusion of five cameras and 3D face unlocking could be what LG needs to make a smartphone that can compete with the likes of Apple and Samsung.